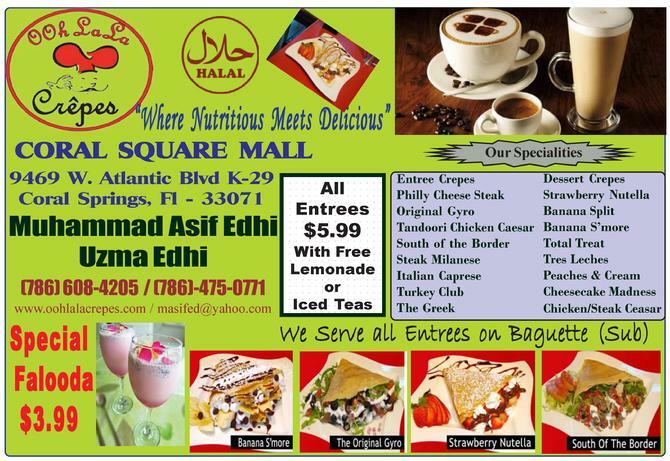 BEST HALAL FOOD IN TOWN!! 1816 n. University Dr. Plantation. 18108 Collins Ave. North Miami Fl.